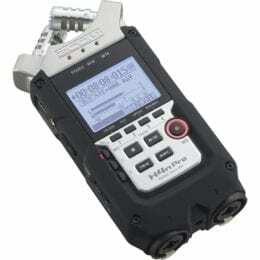 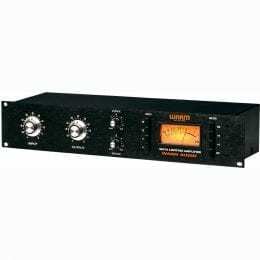 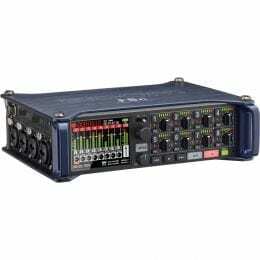 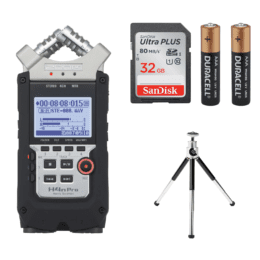 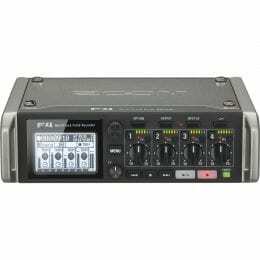 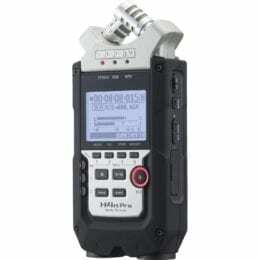 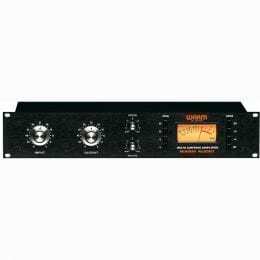 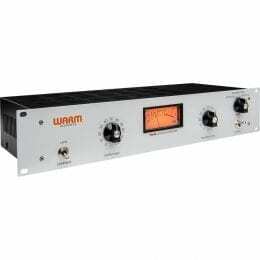 Zoom H4n Pro 4-Channel Handy Recorder Package. 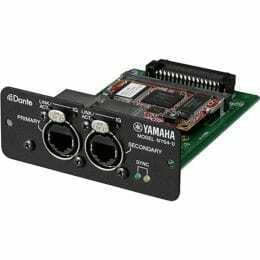 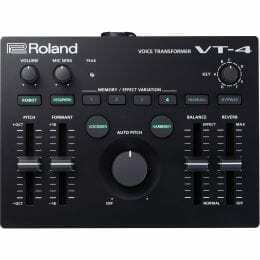 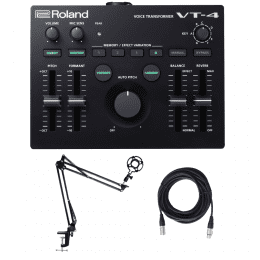 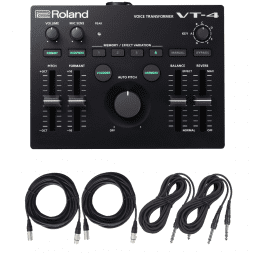 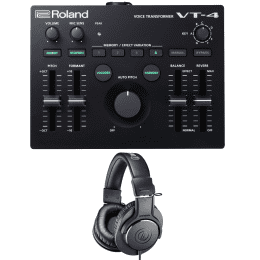 Roland AIRA VT-4 Voice Transformer + Cables Packages. 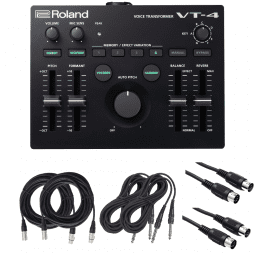 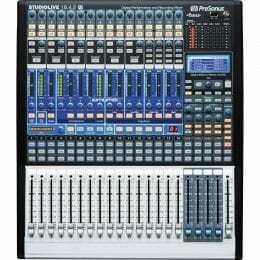 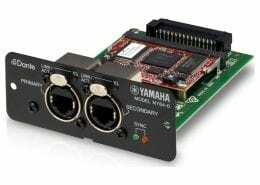 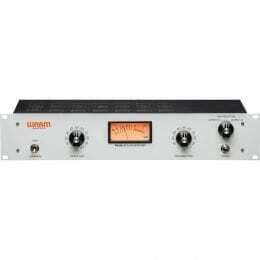 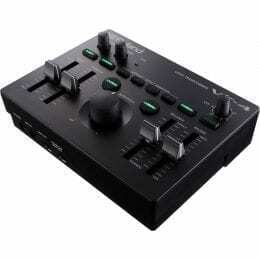 Roland AIRA VT-4 Voice Transformer + Eastshining Adjustable Microphone Suspension Boom and Cable. 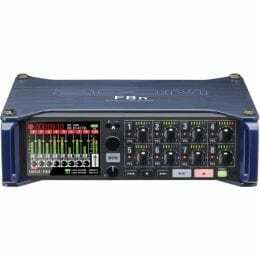 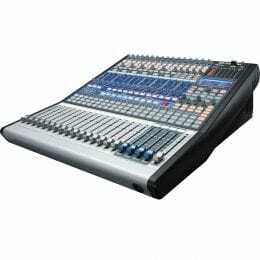 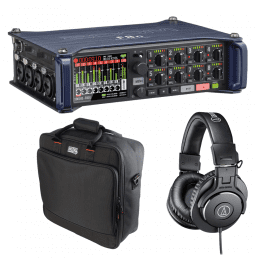 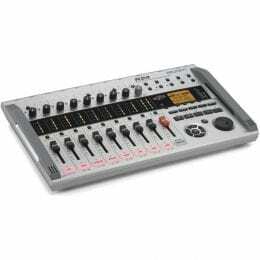 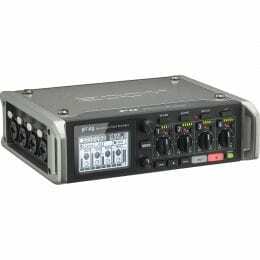 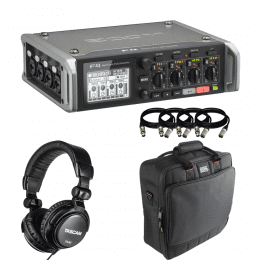 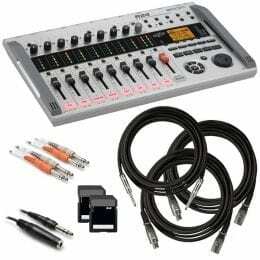 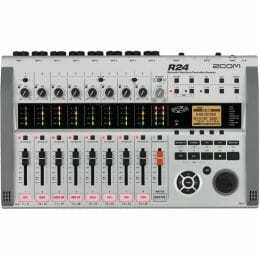 Zoom F4 Multitrack Field Recorder with Timecode – 6 Inputs / 8 Tracks + Gator Cases G-MIXERBAG-1515 Padded Nylon Mixer/Equipment Bag + Tascam TH-02 Studio Headphones (Black) and (4) XLR to XLR Cables 15FT Ea. 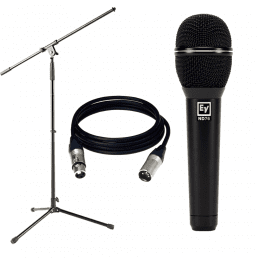 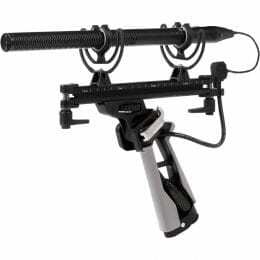 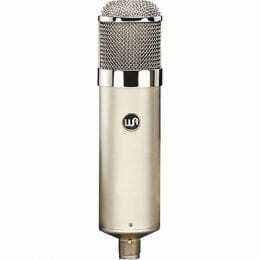 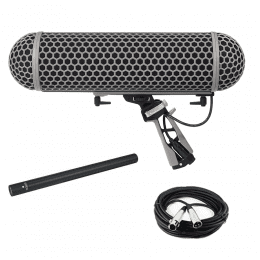 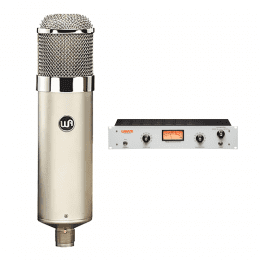 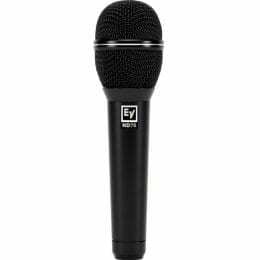 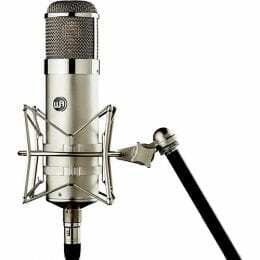 Electro-Voice ND76 Dynamic Cardioid Vocal Microphone + Microphone Stand and Cable.